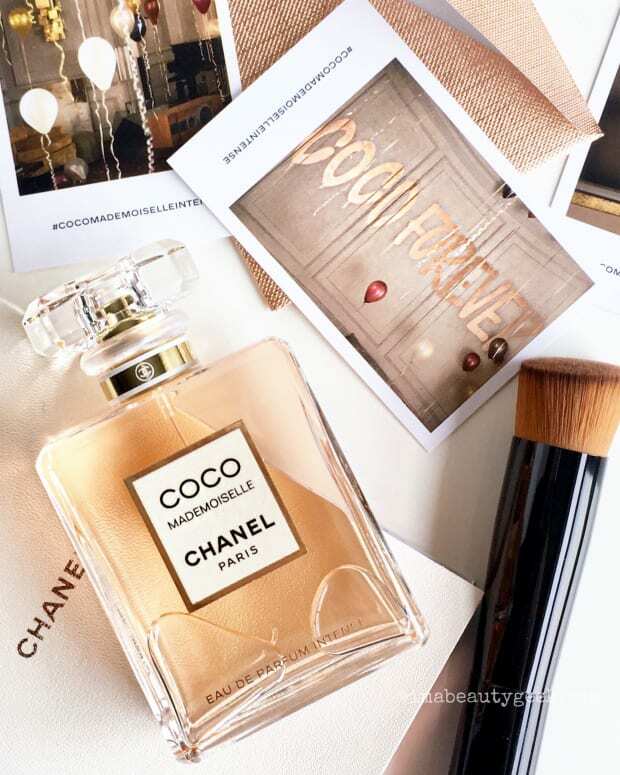 Nicholas Sparks has nothing on Baz Luhrmann and Chanel Nº 5: The One That I Want, a breathtaking mini-film that made its debut today. 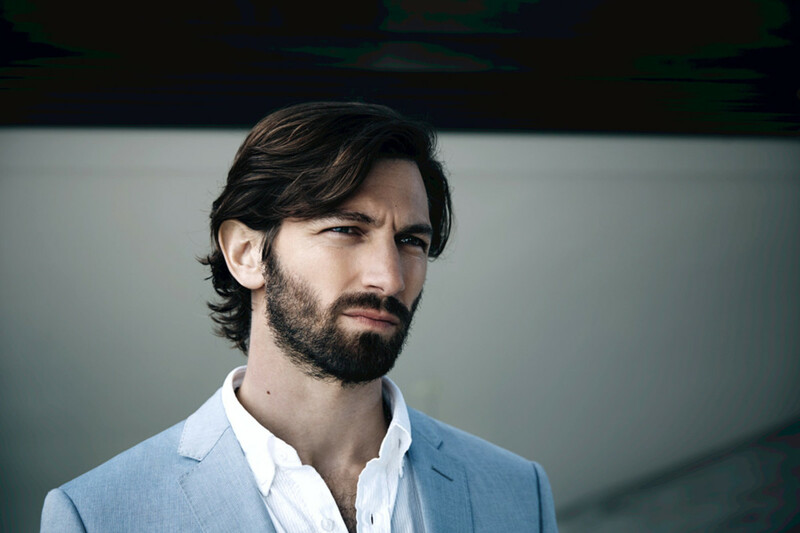 Starring the impossibly gorgeous Gisele Bündchen and striking "Game of Thrones" actor Michiel Huisman, the dreamy piece celebrates the iconic fragrance and the woman who wears it. It might make you hate your life want to be Gisele more than ever. And if you think you know the song "The One That I Want," you&apos;re in for a surprise. Yes, this is indeed that "The One That I Want," the same tune sung by Olivia Newton John and John Travolta in Grease. But this is so not that. No. 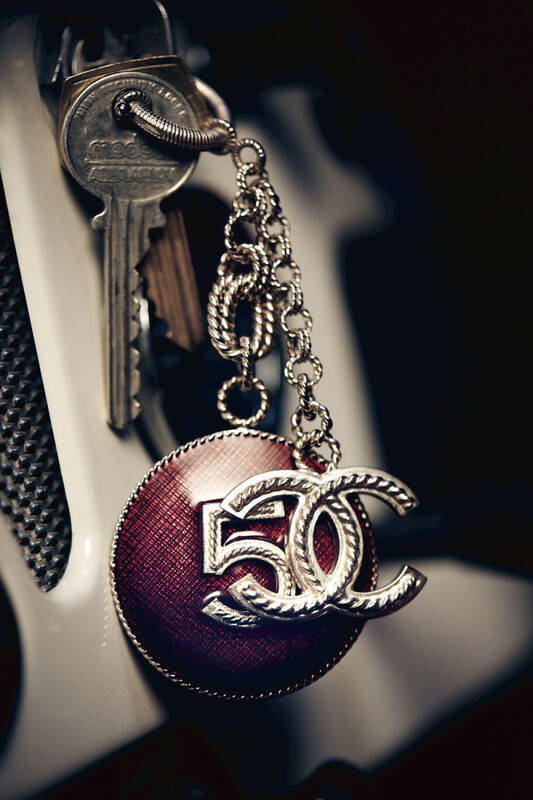 Chanel Nº 5 eau de parfum is $95 at thebay.com and $98 at nordstrom.com. What do you think of the mini-feature? Of the images? 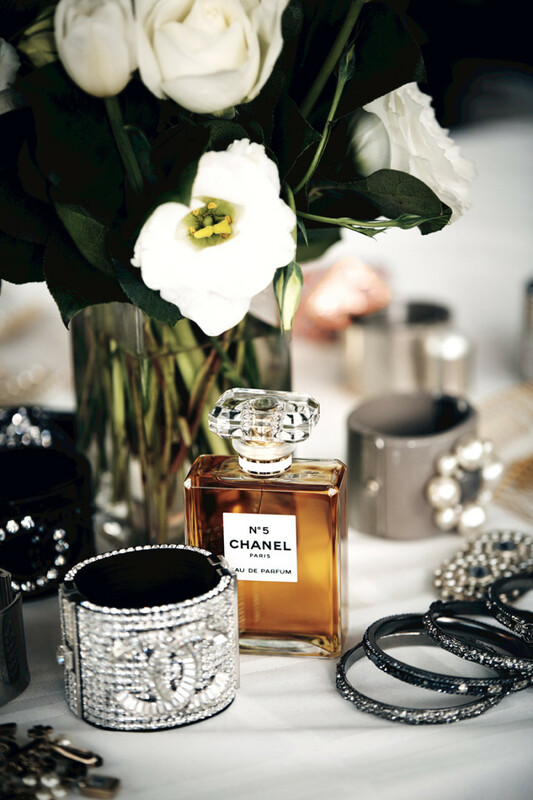 Do you wear Chanel Nº 5? (I can&apos;t; my body chemistry won&apos;t play nice.) And can we talk about that Montauk house? Oh, and do you know any man with penmanship like the script in the note Michiel&apos;s character leaves for Gisele&apos;s?